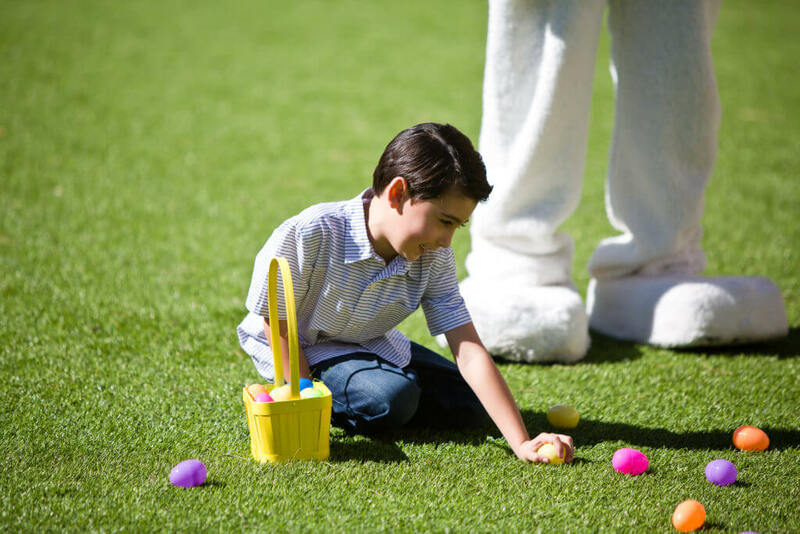 Hop on down with your family on Saturday, April 20th and discover the hidden treasure of candy and plastic filled eggs at our spring time Egg Hunts for children up to 10 years of age. 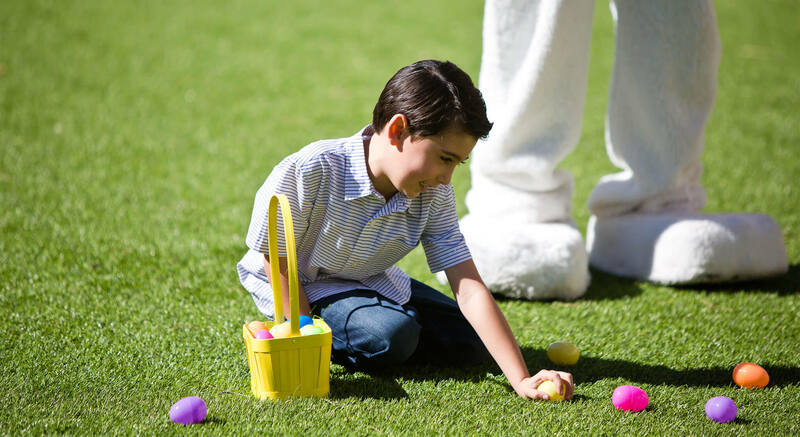 The City of Dana Point offers two Egg Hunts, one at Pines Park, 34942 Camino Capistrano and Sea Canyon Park, 33093 Santiago Drive. 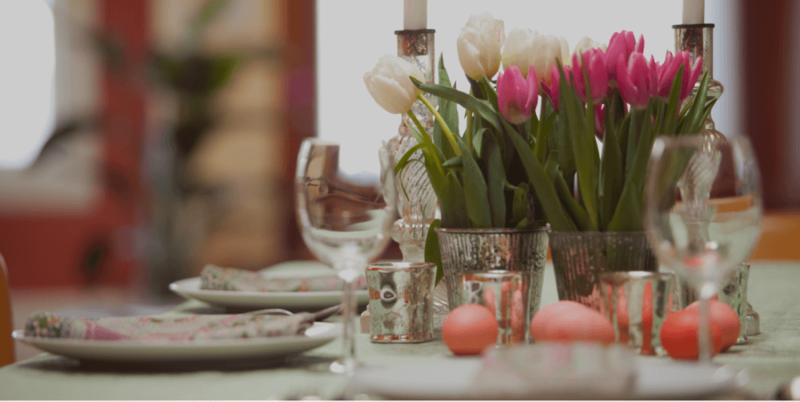 Family activities and Easter Bunny visits held from 9:00am-10:00am, with the Egg Hunts beginning promptly at 10:00am. 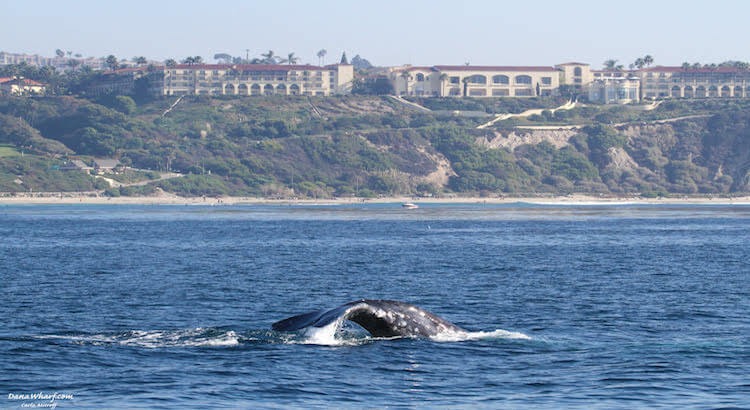 For more information call the City of Dana Point Recreation Department at (949) 248-3536 or email recreation@danapoint.org.